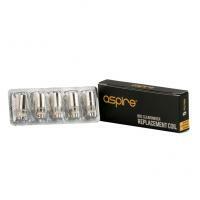 Compatible with all EROS batteries, the new Aspire K2 is another bottom filling, bottom coil cartomiser similar to the Aspire K1 and CE5. With a More durable and attractive design, the K2 uses a redesigned single vertical coil atomiser head that provides even better vapour production at all voltages, whilst it's unique wicking design gets really amazing, rich flavour from your favourite E-Liquids. 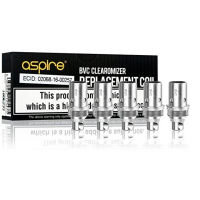 And when the flavour and vapour production reduces, simply switch the atomiser for a new one for just £2.99. 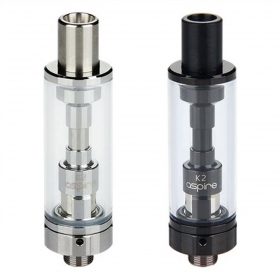 The Aspire K2 is a fantastic addition to the Aspire range.